Our passion is to help patients regain a pain free lifestyle and avoid surgery. 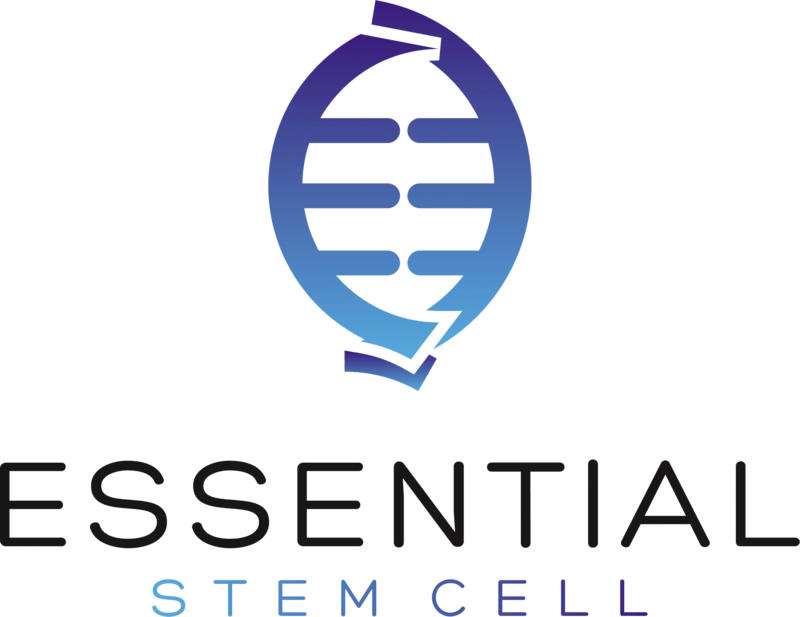 Essential Stem Cell uses state of the art stem cell treatments to relieve pain fast and regenerate your active lifestyle! Stem cell treatment not only relieves pain, but these remarkable treatments can regenerate the tissue in the body that has been damaged from age, disease or joint degeneration. Stem cell treatment is extremely safe and is quickly becoming one of the most popular alternatives to surgery. 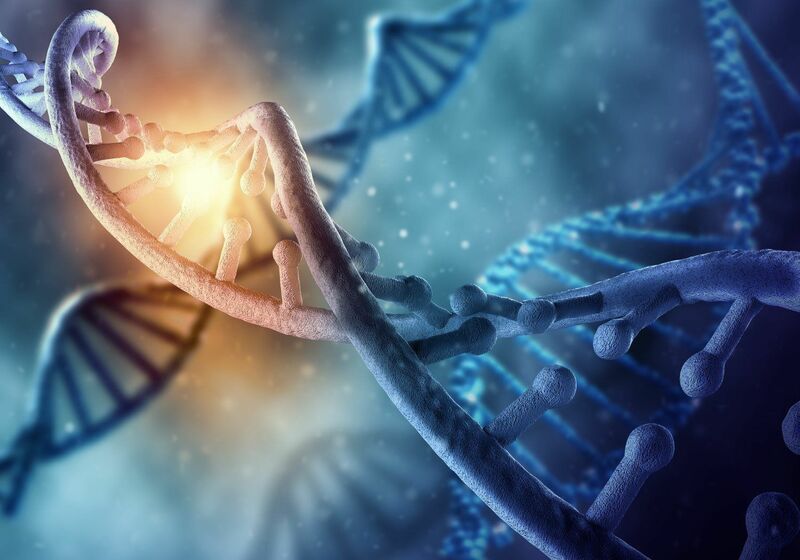 Our medical staff at Essential Integrative Medicine has extensive experience in treating patients with pain and we are very excited about the promising benefits of stem cell therapy. We are a key leader for one of the most popular treatment choices in regenerative medicine. We have formulated a protocol that allows for quick outpatient treatment with little to no downtime for recovery! We use live umbilical cord derived stem cells, so there are no time consuming harvesting techniques used at our clinic. • Our stem cells are LIVE viable stem cells kept frozen just minutes before your injection! 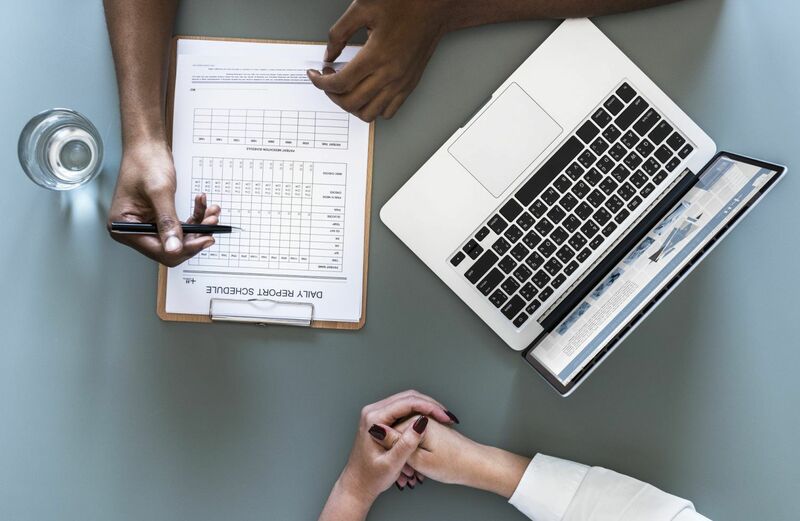 • We can provide documentation that will show the exact amount of stem cells and growth factors contained in the sample of stem cells we use to treat you with! We know EXACTLY what you are being treated with! Mesenchymal stem cells are considered to be immunoprivilged, meaning that the rate of rejection in the body is almost non-existent. All donors must go through a rigorous FDA approved screening before they can donate their stem cells. HOW IS STEM CELL THERAPY DIFFERENT THAN TRADITIONAL JOINT THERAPIES LIKE CORTICOID STEROID? Steroid injections can be effective, but sometimes it may only provide temporary relief. Prolonged use of steroid injections may further damage joint tissue. Stem cell treatment works to regenerate the damaged tissue so that a person can restore their own joint to become a healthy pain free one. what is the difference between stem cell therapy and platelet rich plasma (prp)? PRP uses a patient’s own blood rich with platelets, to inject into an injured area. This injection contains growth factors to stimulate healing of tissue. This treatment may be more painful and usually requires multiple treatments. Although PRP can be very effective, stem cell therapy has been shown to be even more powerful because of the higher concentrations of growth factors. Our Stem cell therapy uses mesenchymal stem cells derived from the umbilical cord. These cells are directly responsible for the growth of many different types of tissue throughout the body. The latest scientific studies show that these cells can regrow and replace damaged tissue. 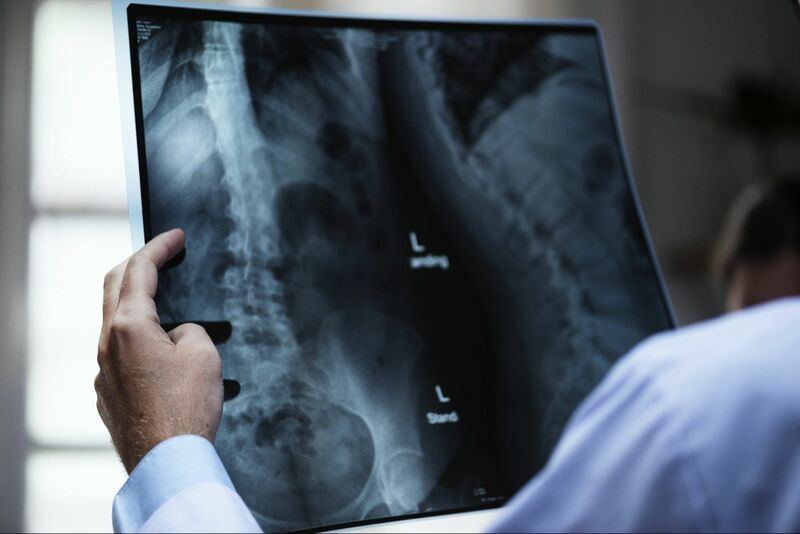 At Essential Integrative Medicine we offer a complementary MRI and/or X-ray consultation to evaluate your condition and to formulate a treatment plan specifically for you! We look forward to treating YOU soon!